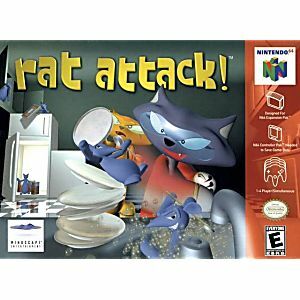 Mutant rats from outer space are attacking, and the little rodents have a freakish plot: create bazillions of bizarre and deadly rats bent on trashing everything they can sink their teeth into! 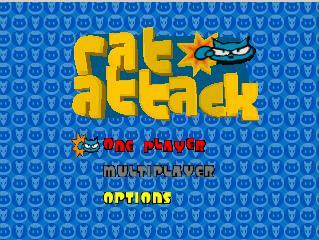 It's up to the elite Scratch Cats put a stop to the high-jinx in Rat Attack! 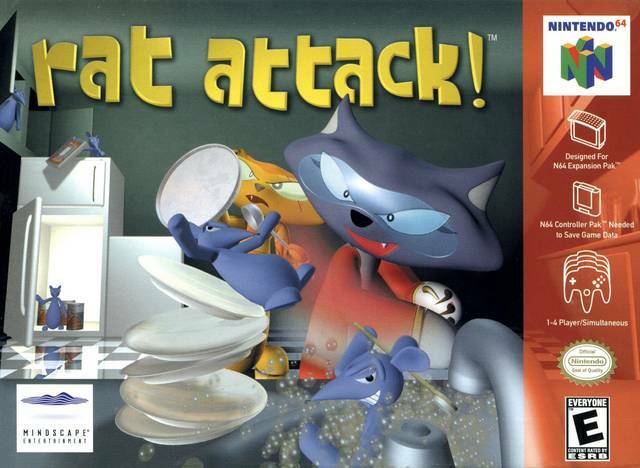 Choose from one of six different Scratch Cats as you play through a wide variety of levels, each loaded with its own special tricks and traps. 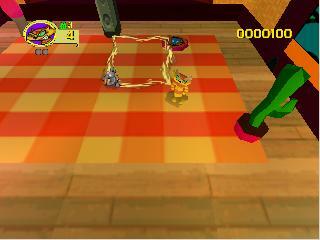 But don't let the rats cause too much damage in each level, or it's game over.